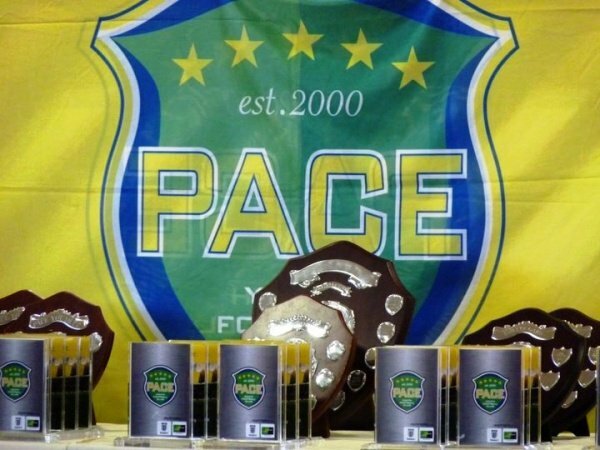 Join us for our ever popular Pace Summer Tournament on 15th / 16th June 2019 at Testwood School. This entry was posted in Tournament. Bookmark the permalink.